Research ethics concerns the protections of humans participating in research projects. 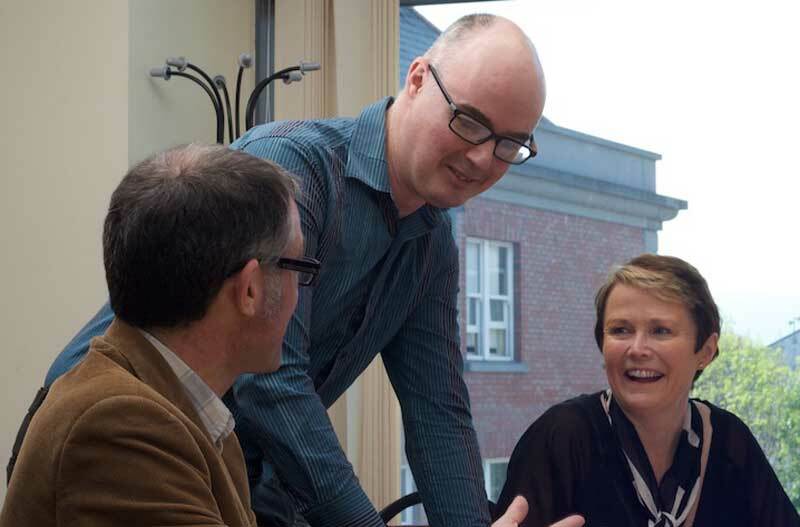 Researchers in Griffith College are committed to adhering to the highest ethical standards. These ethical standards include the principles of informed consent, the right to withdraw from research, data protection, and respect for human rights and equality as well as sensitivity to issues arising from inequalities of power. The College recognises that there are particular ethical issues in research involving children, young people and vulnerable adults and that such research involves particular attention.Our obligation to research participants includes an obligation to explain, in accessible terms, what the research is about, who is undertaking it, funding it (if applicable) and why it is being undertaken. The purpose of Faculty Research Ethics Committees is to review research projects before they commence in order to assess their ethical implications and to provide guidance, support and approval to researchers on ethical issues. Staff and postgraduate learners engaged in academic research are required to consult Griffith’s Policy on Research Ethics which is available through each Faculty or through the College’s Research Committee.